As a Bluenose Yacht Sales broker, you become part of a respected network of industry professionals. Members of the Bluenose Yacht Sales team have a variety of competitive advantages that facilitate sales success. 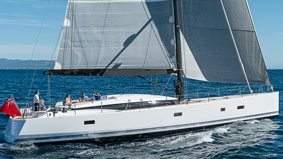 At the moment, Bluenose Yacht Sales is only accepting applications from yachting professionals with over five years sales experience. If you’d like to find out if you would be a good fit with our team, contact Glenn Walters for a confidential phone call. We have been adding sales staff every year. 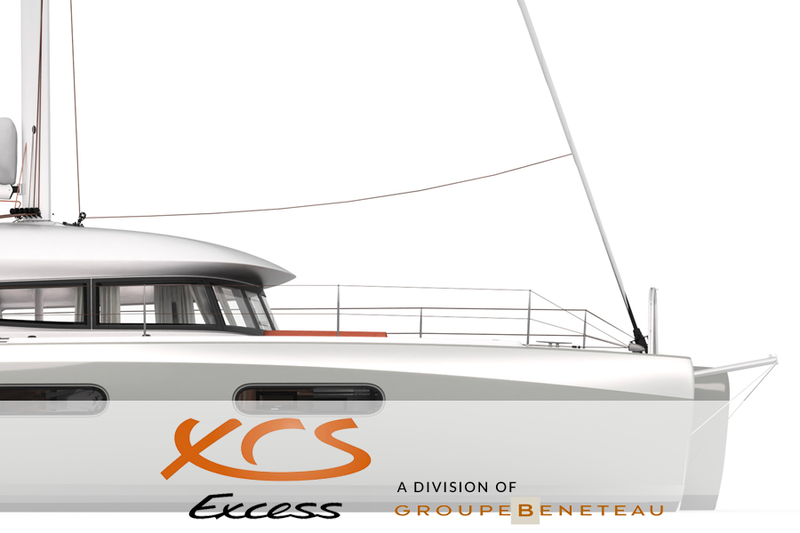 Bluenose Yacht Sales offers quality yacht broker support. From listing support to closing assistance, Bluenose Yachts sales staff work closely together and receive guidance and direction as required. We take care of your needs and those of your clients such as paying for business cards, copies, printing, and signage. Bluenose is committed to providing you with support on many levels. Our service staff provides assistance with surveys and advice while you work with a team of yachting professionals that are serious about getting deals done the right way for every client. Glenn Walters, Managing Partner of Bluenose Yacht Sales, focuses his attention on managing, marketing, long term planning and strategic alliances that provide each sales broker with a growing business, new product lines and exciting developments that increase your client’s exposure whether selling a boat or seeking out a new one. Sales leads are distributed within hours of receipt for quick follow up based upon your territory, up-days, and area of specialization. Yacht brokers at Bluenose have the ability to get deals done. You will be treated as a business owner, with the right to make closings happen. No need to delay a transaction while you wait for approval from management. Team meetings before boat shows are mandatory to insure everyone is aware of sales opportunities, special offers and manufacturer’s show discounts. 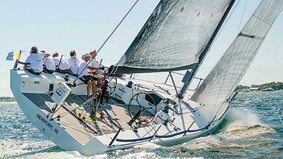 Yacht brokers at Bluenose enjoy a steady stream of leads. The point of our marketing is to get the phone to ring for you. 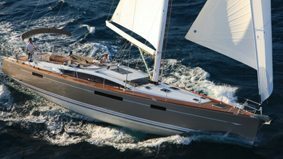 Bluenose Yachts is committed to reinvesting earnings back into the company in order to grow and provide stability with a long-term, proactive marketing approach. Our sales staff is guaranteed weekly leads from existing and new clients due to our proprietary website lead generation software. Details on our marketing program, including our industry-leading web marketing strategies can be found below. Bluenose ownership works hard to produce creative, consistent and effective marketing programs. Of course, the point of marketing is to create opportunities for Bluenose brokers to meet new clients. One of the most visited websites in the industry which is updated on a monthly basis. Internet Marketing: SEO, Google Adwords, Bing, Yahoo, etc. MLS Services: 10 MLS service and yachting web sites. Social Media: 3,000 Facebook Fans and Twitter followers. Print Advertising: SAIL magazine, Cruising World magazine, Bluewater Sailing magazine, Points East, and local media, etc. Email Marketing: on average over 20,000 emails successfully delivered every month. 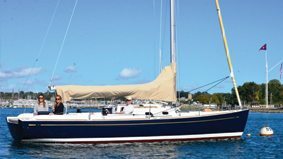 Bluenose Yacht Sales is a deliberately small crew of experienced, like-minded sailors and power boaters. Passion for boating and an eye for finer boats is engrained in each of us, and it is evident that we love what we do! 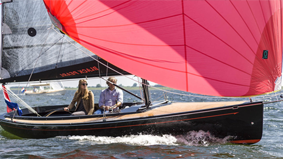 There are no “sales guys” at Bluenose Yachts; we all have equity partnership opportunities based upon results, and our clients notice the difference. We are more than a team, we are friends that love boating, and having fun with great people is a key objective while learning from each other so we can best serve our clients. We work together, we race together, we have fun together, and we want you to have the same experience. There is no such thing as middle management. As a Bluenose Yacht Sales broker you won’t need to hassle with multiple levels of management, annoying office politics, or delays associated with several layers of bosses. Bluenose brokers enjoy clearly defined roles, easy closing processes, and direct contact with all staff. We get things done together. 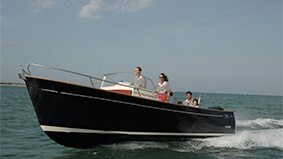 As a new boat dealer, Bluenose Yacht Sales enjoys the benefits of representing many new boat lines and a variety of brokerage boats. 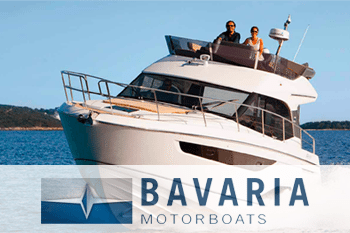 Our job is to find the right boat for every client, regardless if it might be new, brokerage or co-brokerage. 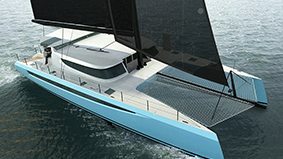 As a Bluenose broker, you can take advantage of Bluenose’s competitive advantages, including our ability to take in trades, proprietary marketing solutions, international advertising, and other confidential strategies that are unique to Bluenose Yacht Sales. Corporate Values & Company Culture is important. Bluenose Yacht Sales carefully chooses brokers that are a good fit with our current team and culture. Bluenose’s culture tends to attract yacht brokers that are hard working, have initiative, integrity, are easy to work with, and enjoy a winning team. Bluenose strongly believes professionals working together dramatically improves quality of life and reduces stress and drama in the office, which leads to more sales for everyone. Bluenose recognizes that marketing – no matter how good it might be – only provides a portion of yacht brokerage activity. Most yacht owners make their buying or selling decision based on the person, as well as the firm. 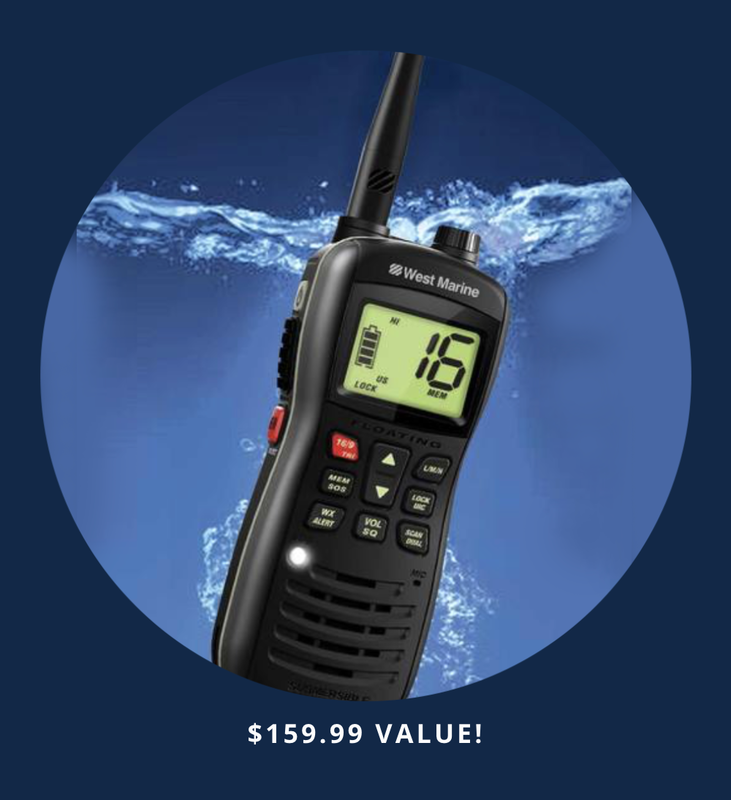 Our sales staff spends countless hours on research, engaging in honest conversation, and giving advice rooted in integrity to build trust and confidence with a yacht owner for a long term relationship. Many closings will be a direct result of your hard work and personal investments you’ve made with faithful clients over the years. Bluenose provides a simple and fair commission structure to reward you for your years of dedication with existing clients. This commission structure applies to all closings generated that are independent of Bluenose marketing – even applying to new clients you meet on the docks, and referrals from friends and existing clients. 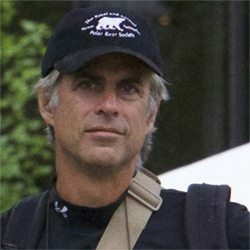 We have one of the best rewarding commission schedules in the industry and intend to maintain that philosophy.